Loosiniing of abdominal wall is common after pregnancy and common in multy pare women. 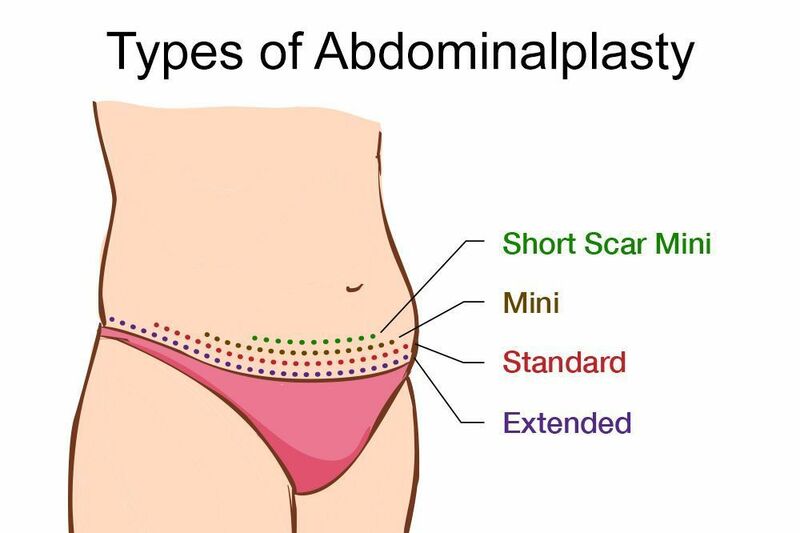 The skin of abdominal wall becomes loosened and the abdominal muscles becomes weaker.This may create discomfort and decreate in self esteem.These all problems can be surgically corrected .The procedure is called as Abdiminoplasty. This will tighten up and make abdomen flatten. Also known as abdominoplasty, a tummy tuck removes excess fat and skin, and in some cases restores weakened or separated muscles. This creates an abdominal profile that is smoother and firmer, often enhancing your body image and confidence. Surgery is done under general or spinal anaesthesia. Before undergoing surgery proper examination is needed in order to exclude any abdominal hernia .In this surgery excess skin and fat is excised and if needed tightening of abdominal muscle may be needed. In major abdominoplasty neo umblical is created to get desirable skin tightening. In minor abdiminoplasty it is not done. This procedure will also remove stria marks of skin. Minor tummy tuck can be done under local anaesthesia, and same day patient can be discharged. Tummy tuck can be dome with liposuction .